Understanding the different models of care for giving birth is essential to understanding your rights to your best birth experience. 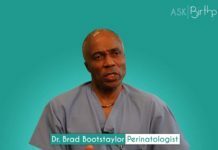 ASK: What happens if complications arise during my labor that my midwife isn’t trained for? ASK: How do approach choosing either a doctor or a midwife to be my birth provider? 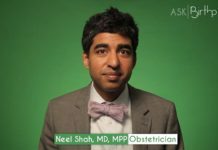 ASK: How do I get the most out of my prenatal appointments with my doctor? 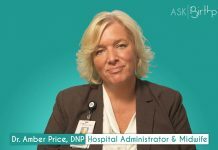 ASK: What are the differences between a CPM and a CNM as my midwife birth provider? ASK: How do I choose a hospital where I am least likely to get a C-section? ASK: I’m pregnant, how do I obtain Medicaid? ASK: I’m pregnant and I don’t have any health insurance, What are my options? 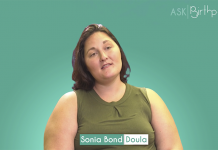 ASK: What is the difference between a midwife and a doula?